For many people, cheese is the most difficult food to transition, and honestly I loved my cheese too, so it was initially a big concern for me. The key is to have realistic expectations and just experiment. 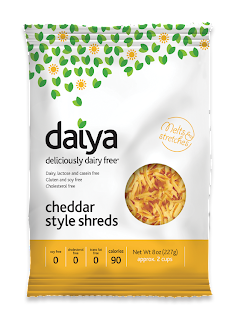 Here are my vegan cheese must haves. 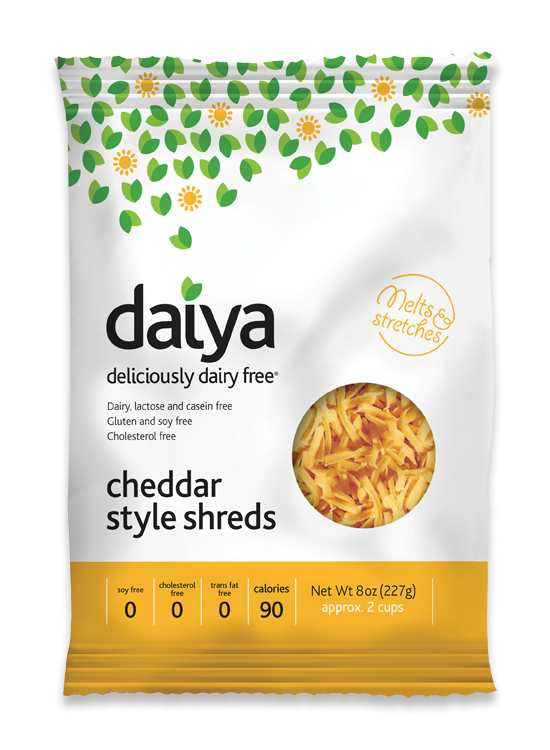 Daiya - Hands down, this is the best cheese substitute out there and they make many other great products. My absolute must have is the Cheddar. They also make Mozzarella and Pepper Jack. This melts like real cheese and makes killer nachos and quesadillas. I have found that it tastes much better when it is melted. 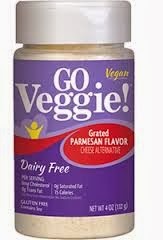 Go Veggie - While I am not a big fan of their cheese slices or their shredded cheese, but they do make a very good Parmesan cheese substitute. This one is amazing. You do not need a lot, to get a bold parmesan taste. With these two cheese substitutes in my refrigerator, I can make Italian, Mexican and most any sort of cheese based dish. 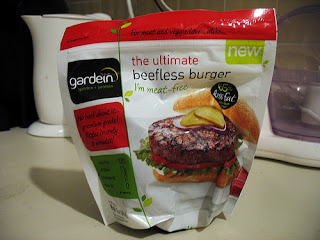 It's worth noting that Go Veggie have a new package, so it might look quite different. 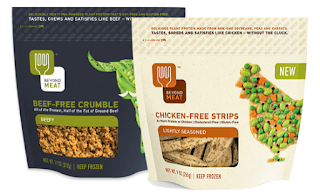 Meat Substitutes - I am a big fan of Boca, Beyond Meat and Gardein products. 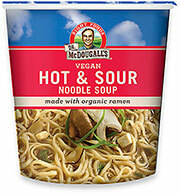 Note, Boca makes a lot of products and while they are all vegetarian, they are not all vegan. Garden and Beyond Meat are all 100% vegan. Lastly, I love the Beyond Meat Crumbles which can be used wherever you would use ground beef and they also make fantastic soft tacos, chili and spaghetti sauce. Butter Substitutes - Earth Balance. 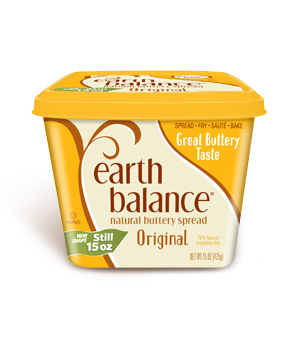 I have tried them all, but for me this is the very best and it can be use for all recipes, toast or really anytime you need butter. They also make it in sticks for easier baking and they have many other wonderful products. Check out their website. 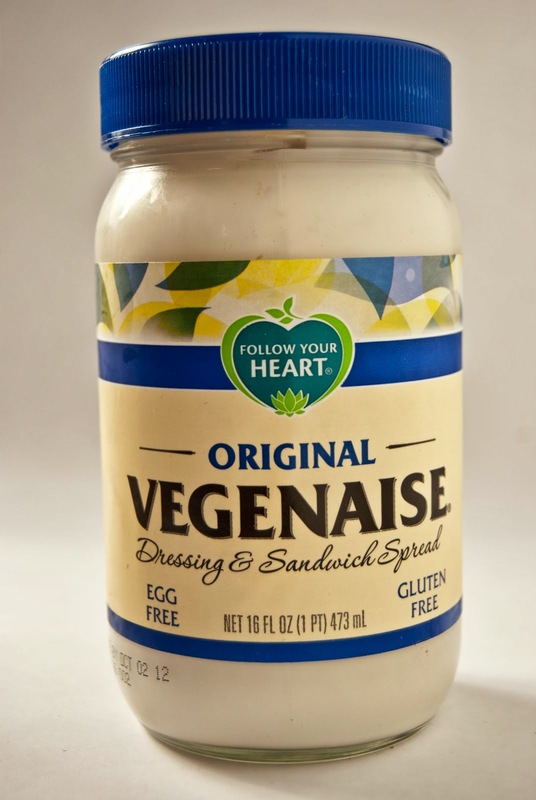 Mayonnaise/Dressing - There are two top brands. They are Vegenaise and Just Mayo. Both are very good for making salads, on sandwiches and often people who say they don't like normal mayo, actually like these brands. 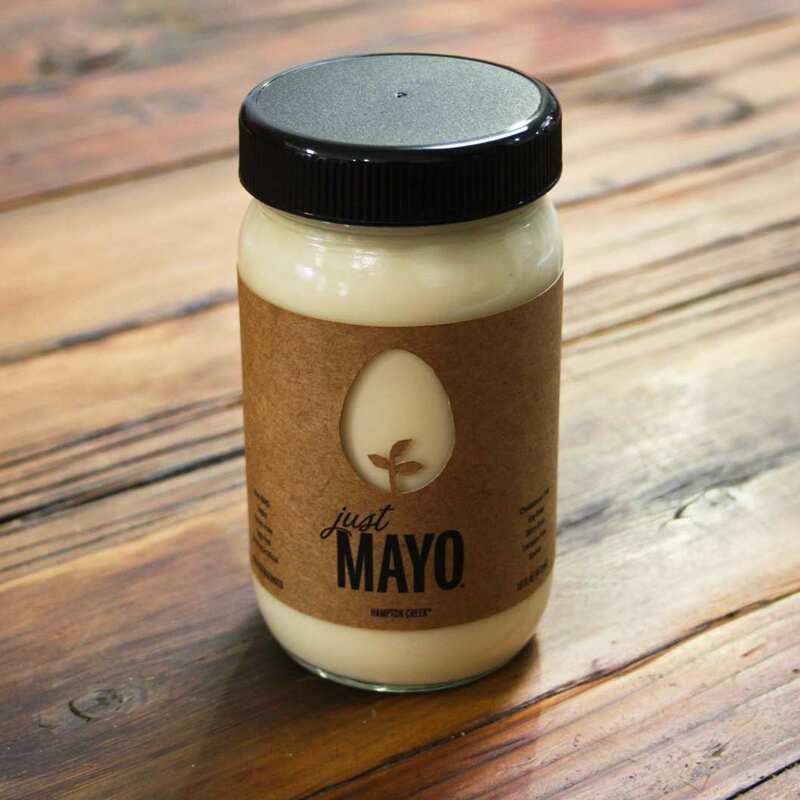 I do find that Just Mayo seems to stay emulsified better than Vegenaise, but it is a bit more pricey. Quick Meals - I always have some soup in my desk and at home for quick meals. 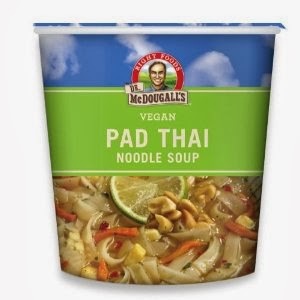 I have never found anything better than Dr McDougall's soups. They are low in calories and really good. They are a great quick meal and good for you. I like all the flavors but the Vegan Pad Thai and Hot and Sour Soup are special favorites. You can get them online and at most retailers. Vegetable Oil- Remember to keep it in the fridge. All sorts of nuts, perfect snack food. Frozen Corn and Peas- Great for making chili, risotto, soft tacos and corn lime chili soft tacos. With these products you can eat very well and get healthy too. Enjoy and eat well.